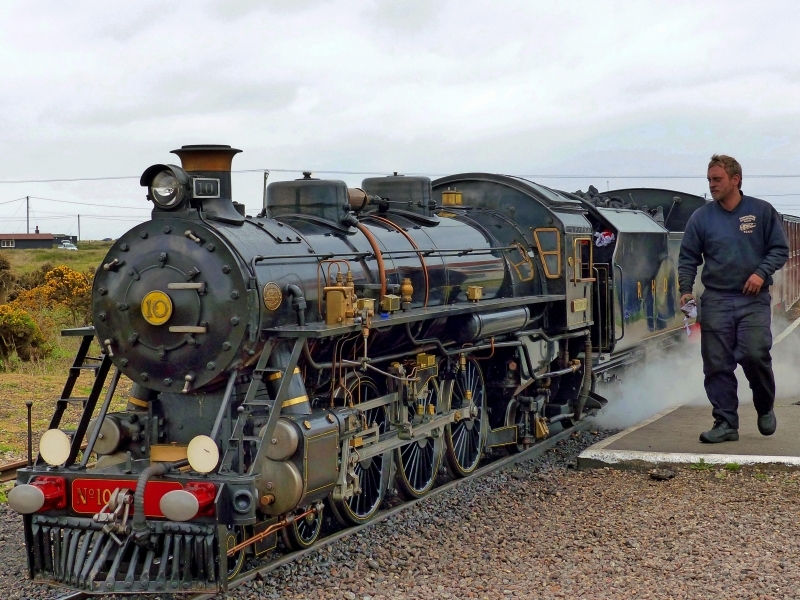 The Romney, Hythe & Dymchurch Railway (RH&DR) is a 15 in (381 mm) gauge light railway in Kent, England, operating steam and internal combustion locomotives. The 13 3⁄4-mile (22.1 km) line runs from the Cinque Port of Hythe via Dymchurch, St. Mary's Bay, New Romney and Romney Sands to Dungeness, close to Dungeness nuclear power station and Dungeness Lighthouse. Please give us your overall rating for Romney Hythe & Dymchurch Railway.